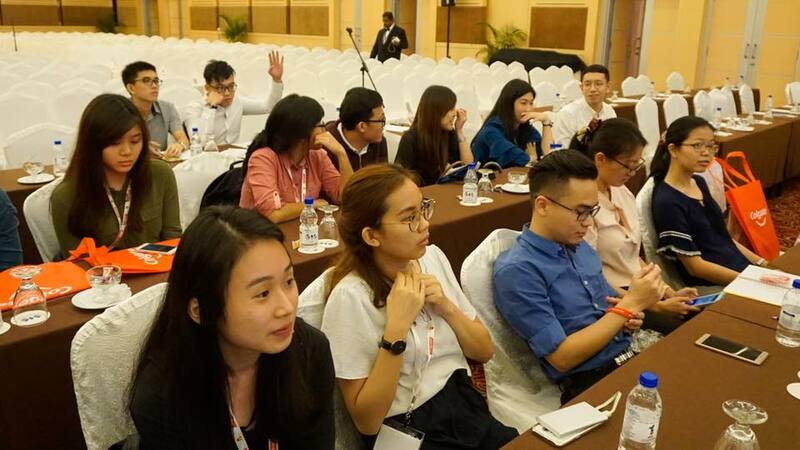 From the 26th to 28th January 2018, 54 dental students from 13 public and private universities in Malaysia were recruited for the MDA - MDSA Student Mentorship Programme for the 25th MDA Scientific Convention & Trade Exhibition (SCATE). The mentees were distributed into various bureaus such as registration, trade exhibition, speaker welfare, floor management, workshop etc. 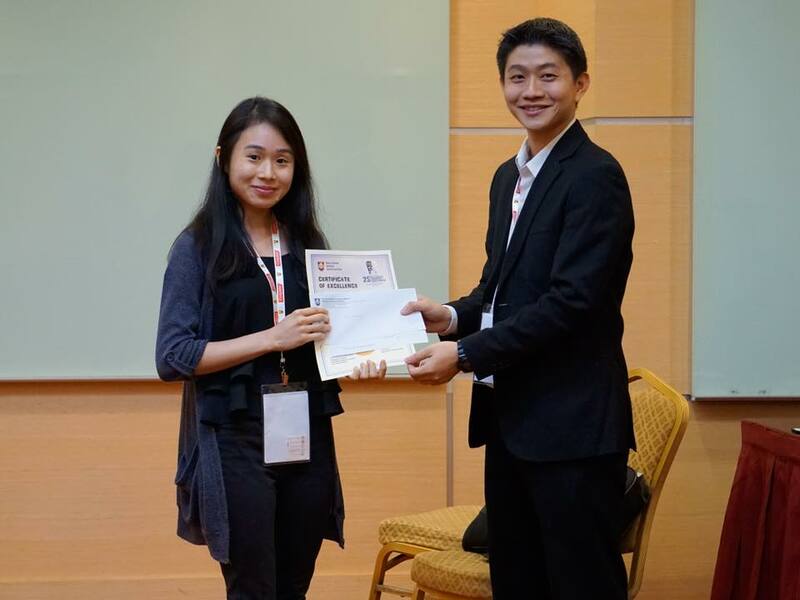 They carried out their respective tasks under the supervision of mentors from MDA, which allowed them to polish their soft skills such as leadership skills. 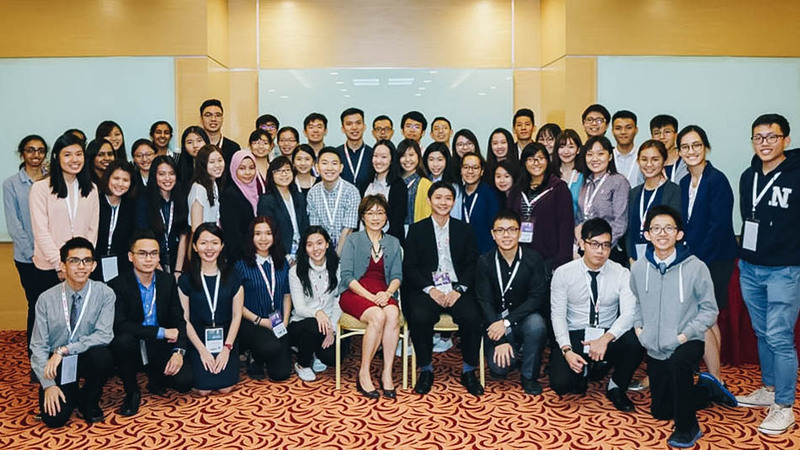 Most importantly, they got to expand their social network by working with dental students from universities all over Malaysia. 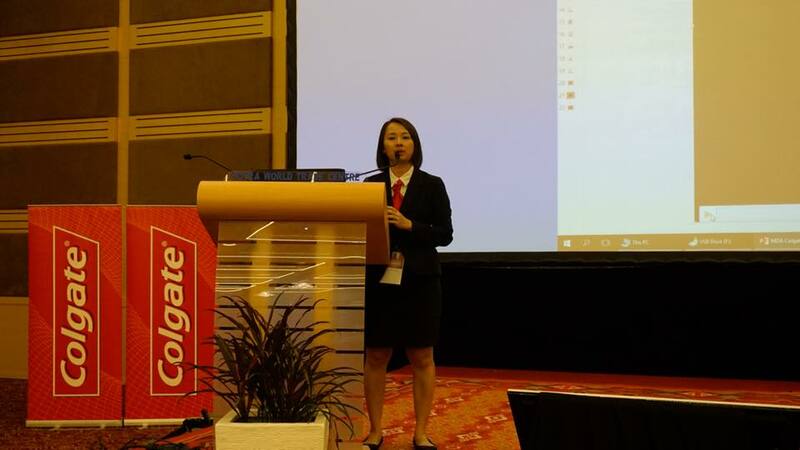 On top of that, they were given time to attend scientific talks, workshops, dental exhibition etc to expose themselves to the dental field outside the confines of conventional academic setting . For instance, the dental exhibition showcased all sorts of dental instruments and materials from various brands. 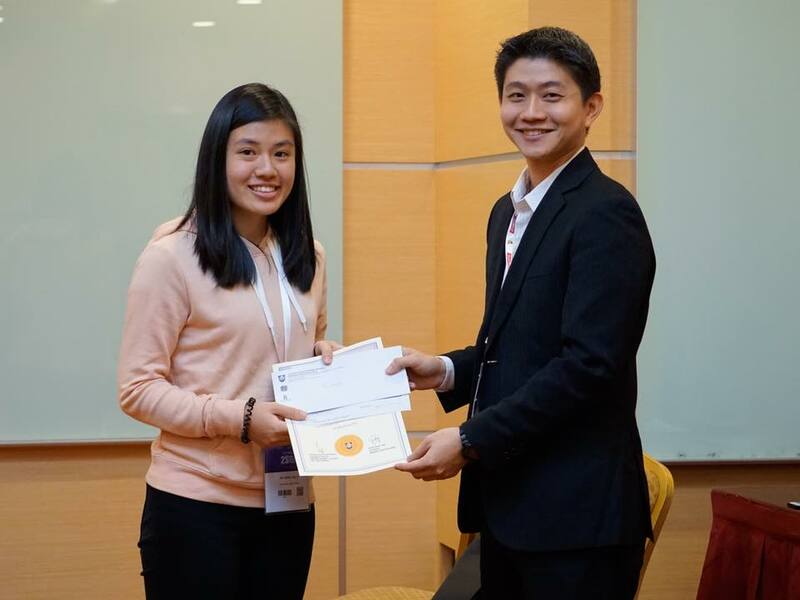 Besides that, all mentees were given a one-year complimentary MDA Student Membership as a token of appreciation for their hard work throughout the event. 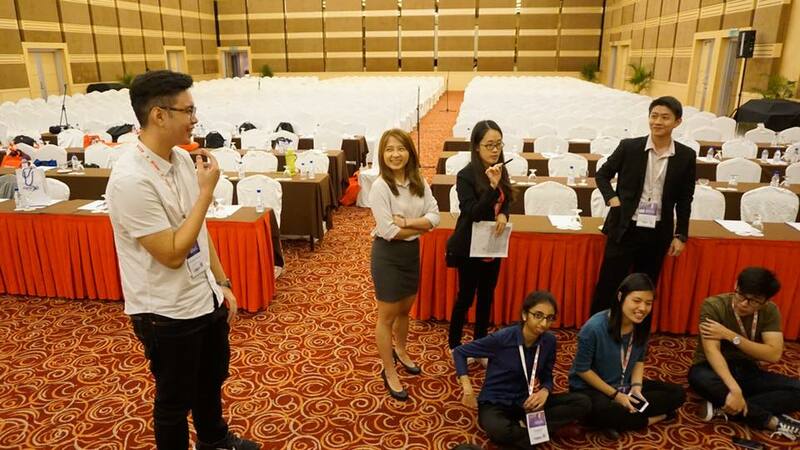 All in all, it was a great experience working with the mentors from MDA to make SCATE 2018 a huge success. 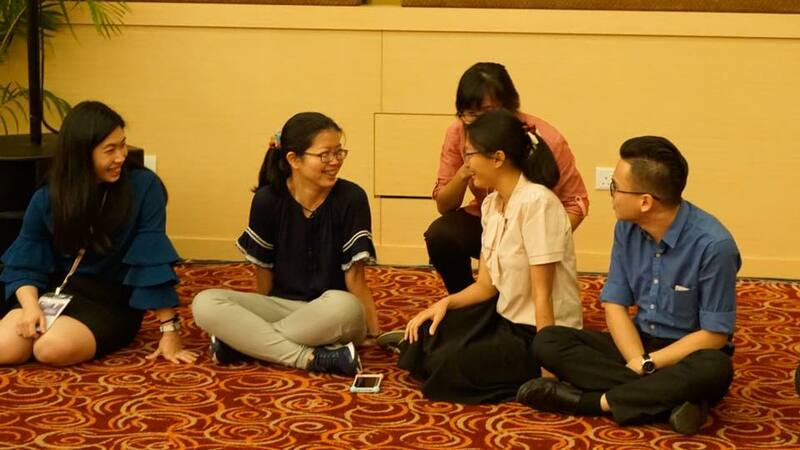 SCATE is held annually, be sure not to miss the next one!